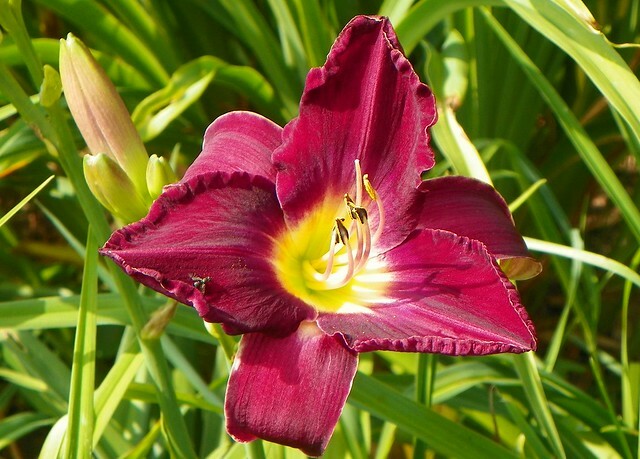 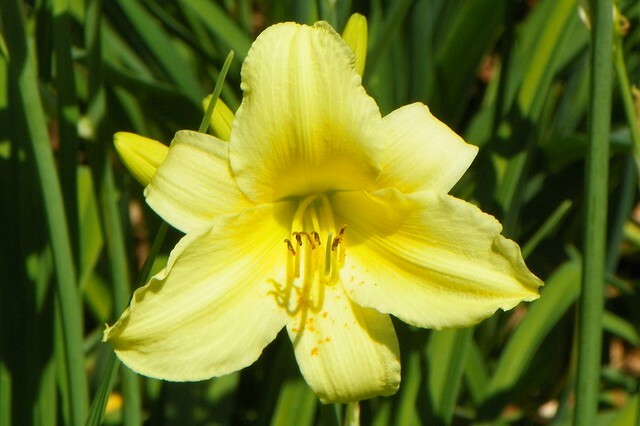 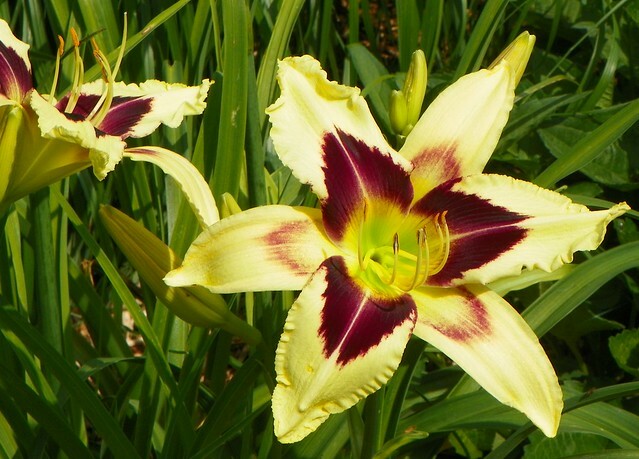 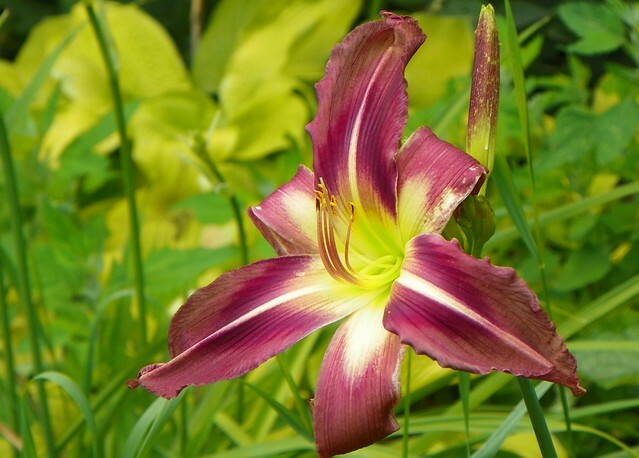 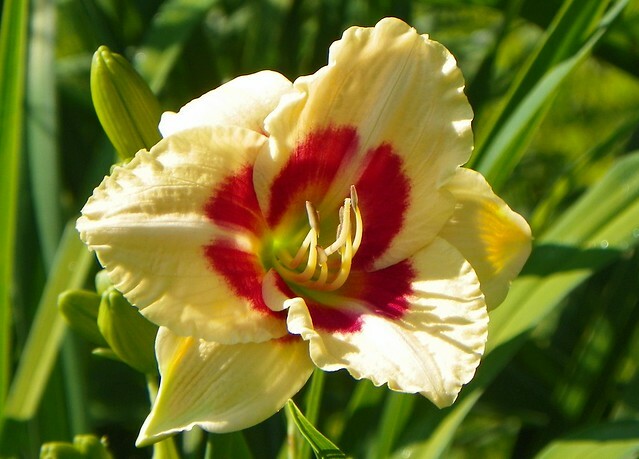 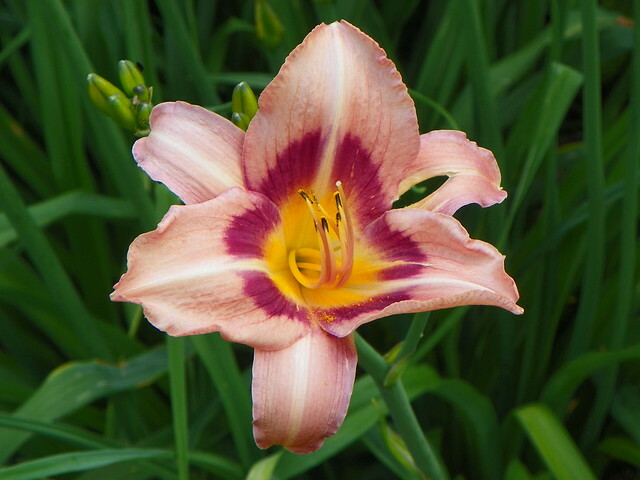 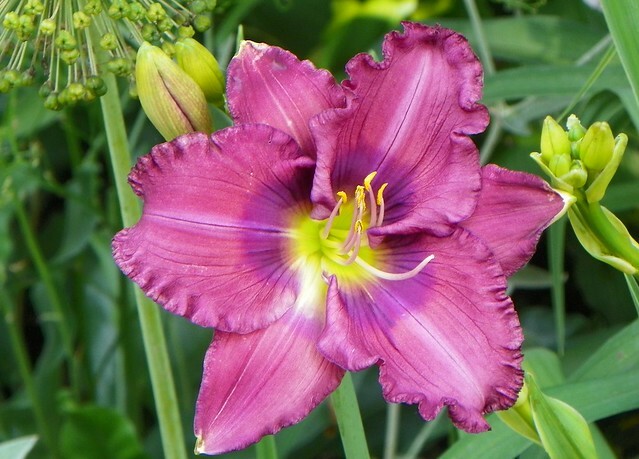 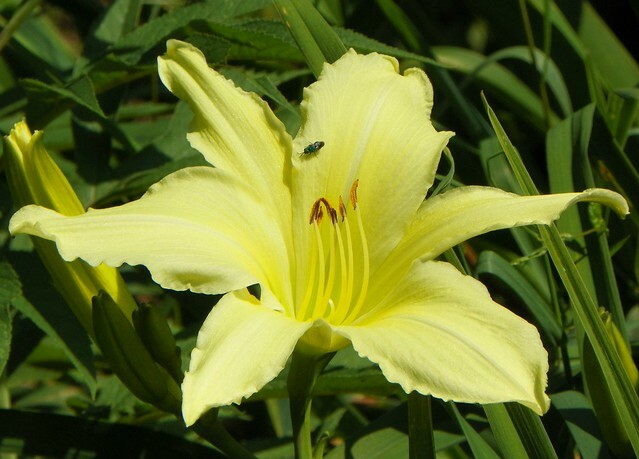 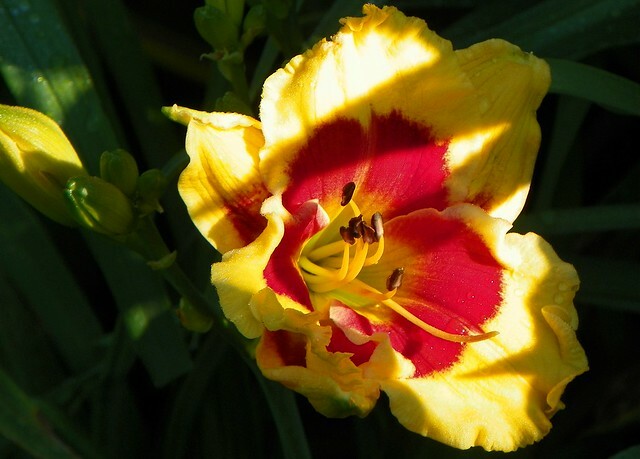 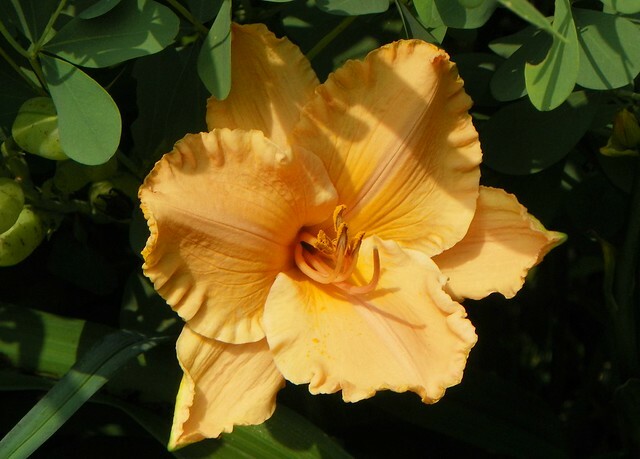 Daylily season peaks towards the end of July, but the first blooms are beginning to open. 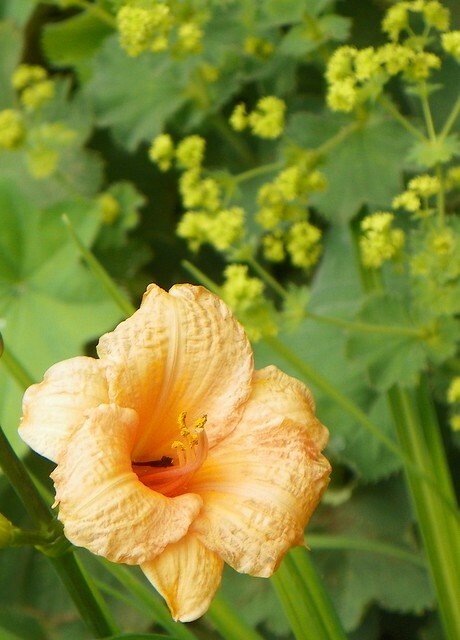 Every day brings a new face. 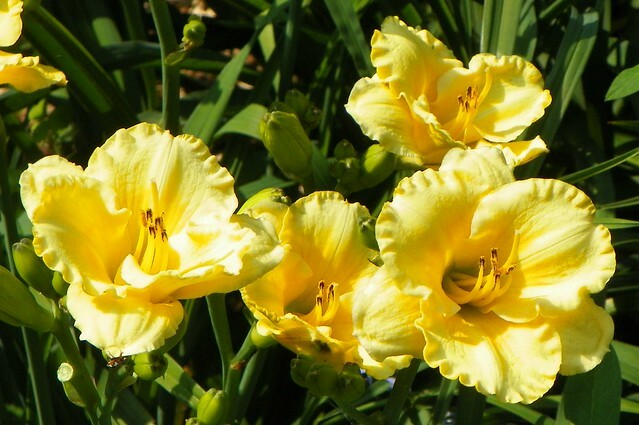 Here are the flowers that have been kicking off the bloom season over the last few days.